Aplastic anemia (AA) is a disease in which the bone marrow, and the blood stem cells that reside there, are damaged. 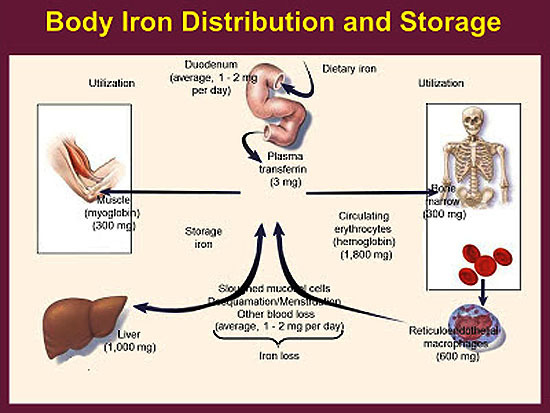 This causes a deficiency of all three blood cell types (pancytopenia): red blood cells (anemia), white blood cells (leukopenia), and platelets (thrombocytopenia). Aplastic refers to inability of the stem cells to generate the mature blood cells. 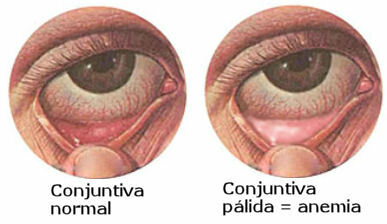 It is most prevalent in people in their teens and twenties, but is also common among the elderly. It can be caused by exposure to chemicals, drugs, radiation, infection, immune disease, and heredity; in about half the cases, the cause is unknown. The definitive diagnosis is by bone marrow biopsy; normal bone marrow has 30-70% blood stem cells, but in aplastic anemia, these cells are mostly gone and replaced by fat. 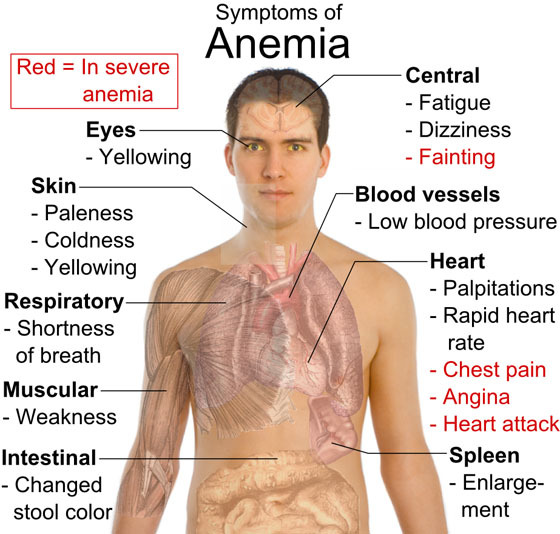 First line treatment for aplastic anemia consists of immunosuppressive drugs, typically either anti-lymphocyte globulin or anti-thymocyte globulin, combined with corticosteroids and cyclosporine. Hematopoietic stem cell transplantation is also used, especially for patients under 30 years of age with a related, matched marrow donor. Paroxysmal nocturnal hemoglobinuria (PNH), previously Marchiafava–Micheli syndrome, is a rare, genetically acquired, life-threatening disease of the blood characterized by destruction of red blood cells by the complement system, a part of the body's intrinsic immune system. This destructive process is a result of a defect in the formation of surface proteins on the red blood cell, which normally function to inhibit such immune reactions. 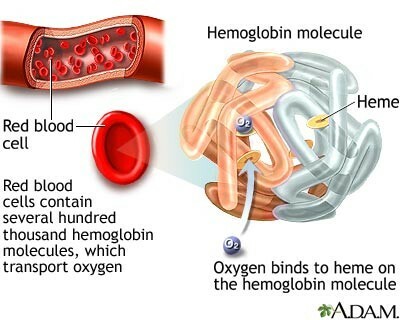 Since the complement cascade attacks the red blood cells throughout the circulatory system, the hemolysis is considered an intravascular hemolytic anemia. Other key features of the disease, notably the high incidence of thrombosis, are not totally understood. PNH is the only hemolytic anemia caused by an acquired (rather than inherited) intrinsic defect in the cell membrane (deficiency of glycophosphatidylinositol leading to absence of protective proteins on the membrane). It may develop on its own ("primary PNH") or in the context of other bone marrow disorders such as aplastic anemia ("secondary PNH"). Only a minority (26%) have the telltale red urine in the morning that originally gave the condition its name. Allogeneic bone marrow transplantation is the only curative therapy, but has significant rates of both mortality and ongoing morbidity. The monoclonal antibody eculizumab (Soliris) is effective at reducing the need for blood transfusions, improving quality of life, and reducing the risk of thrombosis.